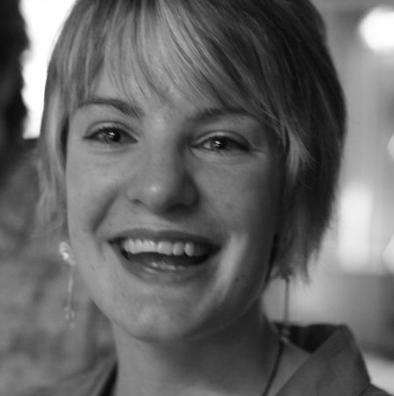 Lucy trained at Central St Martins in Theatre Design, specialising in Lighting Design and Scenography for Dance. She joined the technical theatre staff at The Place in 2007 and combined this with commissions for designs, notably for Slung Low at the Barbican and James Wilton Dance at Sadler’s Wells. Since going freelance in 2012 she has toured nationally and internationally with Scottish Dance Theatre, Rambert and Protein Dance, as well re-lighting for notable designers including Michael Hulls. Lucy is the resident lighting designer and production manager for LCDS’s postgraduate performance company as well as Just Us Dance Theatre.